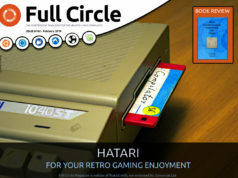 That’s right folks, we (ie: Robin Catling) managed to get all the pages from the Perfect Server articles into one handy dandy PDF! Yes, the cover looks familiar, but don’t worry, inside are many pages of Ubuntu 9.10 goodness. 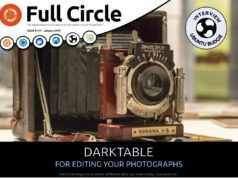 Next articleFull Circle #46 out NOW! A “perfect server” with Ubuntu 9.10? Are you kidding? No security updates anymore in just about 2 months from now? Perfect FOR WHO? Hackers?